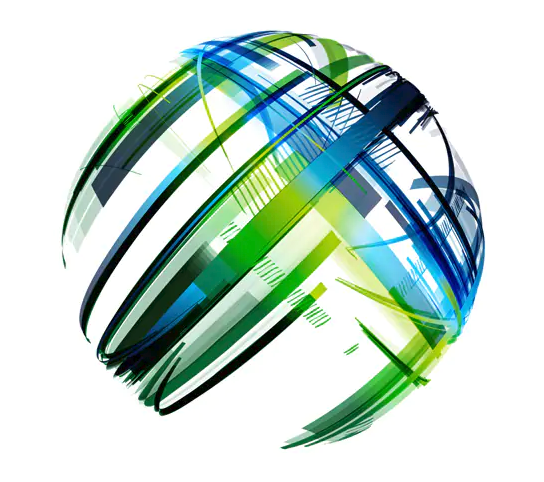 Deloitte has released its fifth edition of Deloitte’s Technology Fast 50. The article recognizes fast-growing technology companies headquartered in Belgium. IMS is proud to see two of our Belgian clients on the list. Great job to Guardsquare and Eyesee! Congratulations to Guardsquare for ranking number 1 in Deloitte’s “2018 Fast 50 ranking”! Guardsquare had over 4713,63% growth in sales over the past four years and also won the award for the fastest growth in the software category. For more information about the premium software mobile applications developer please reference this press release. Congratulations to Eyesee for ranking in 10th place in Deloitte’s “2018 Fast 50 ranking”! Eyesee provides fast, cost effective and global neuromarketing insights to maximize impact of shopper, advertising and digital experience. For the full list of the Technology Fast 50 please visit this website.